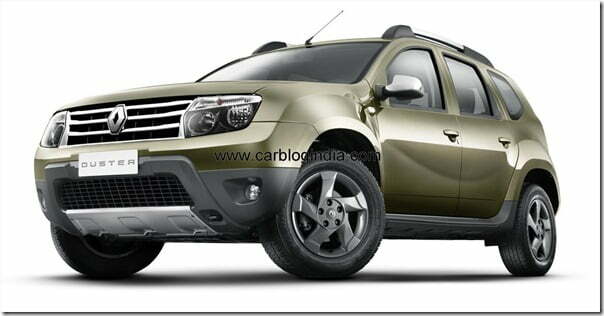 Its raining compact SUVs at the Auto expo 2012 and Renault Duster is one of the most awaited products of this series. Recently Ford India Unveiled Ford EcoSport compact SUV at the Auto Expo 2012 and Maruti Suzuki showcased compact SUV concept XA-Alpha at the Expo. Renault Duster is most likely the first among these three to be launched on Indian roads. The new Duster is scheduled to launch in the second half of year 2012, the Ford EcoSport is also expected during the same time but its not very certain for the EcoSport as the timelines may get drifted further. 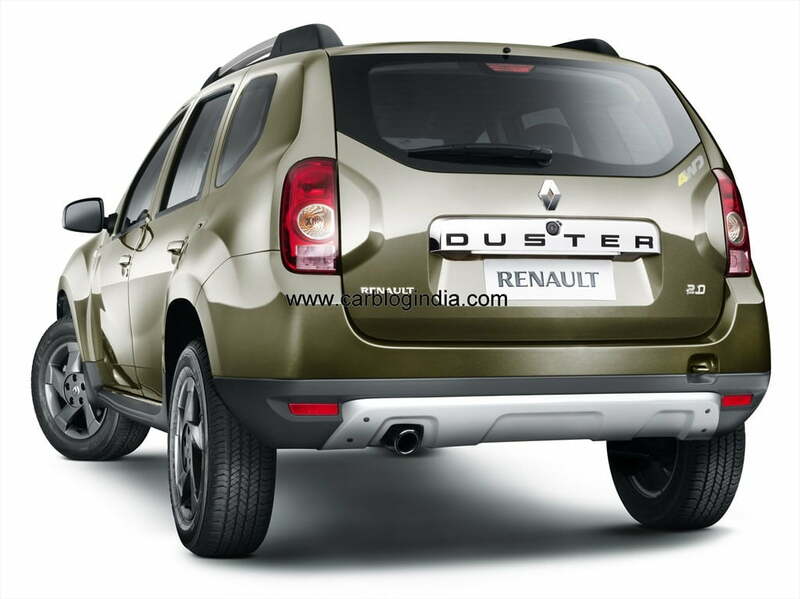 As per the official information the Duster will be launched in both Petrol and Diesel engine options in India and it will create a new segment in India. It will be combination of a sedan’s comfort with the performance of an SUV. It will feature premium features comfortable seating, powerful and rugged performance along with good fuel efficiency. As per media sources, the engine options on the Duster will include a 1.6 Litre MPFI Petrol engine and a 1.5 Litre CRDI Diesel Engine which will be same as the engine of Renault Fluence sedan. 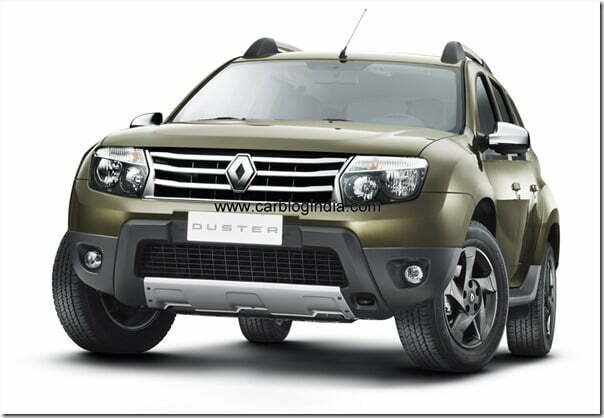 The expected price of Renault Duster is to start at Rs. 7 Lakhs for the base variant and it will have several trim levels in each engine option to give a wide choice to the customers to find a variant which best suits their needs. Renault has also launched the Renault Pulse small hatchback car in India at the same event and it has been priced between Rs. 5.77 Lakhs to Rs. 6.25 lakhs. With a tag of close to Rs. 7 lakhs, the Duster will be a very lucrative option for even the Renault Pulse buyers who are looking for a sporty offering.